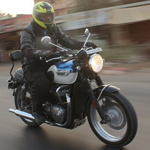 The Legendary Jawa brand is all set to return on to the Indian roads where it once ruled. 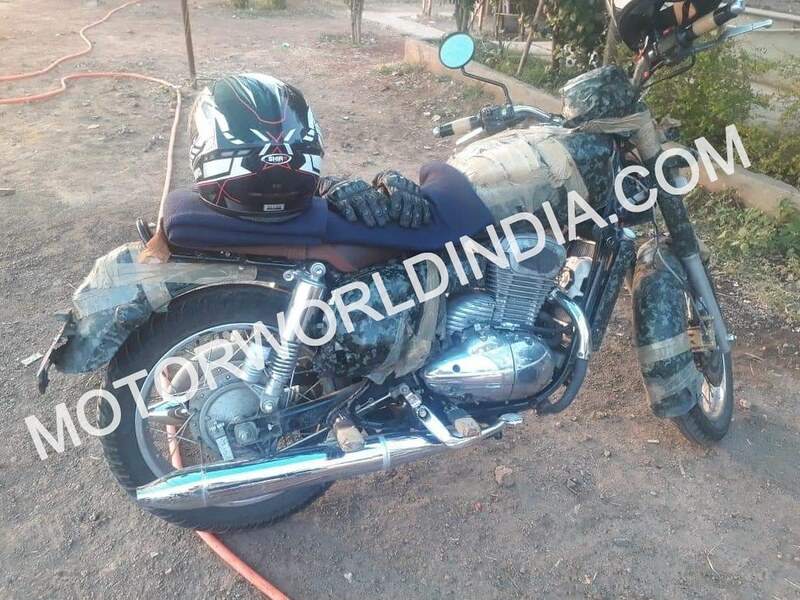 We have with us Exclusive Spyshots of the Jawa 300 that will be launched on the 15th of November. 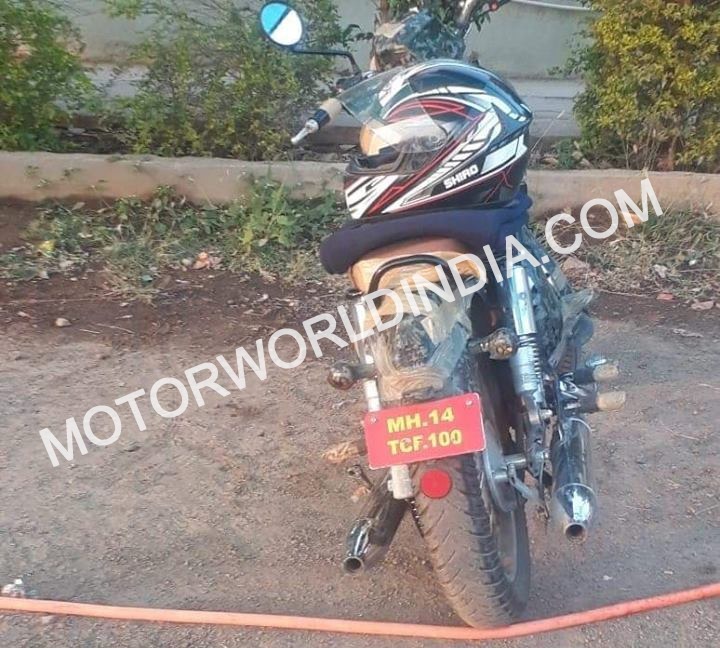 This is the very first time that the Jawa 300 has been spotted in flesh, the Mahindra owned brand had recently revealed engine pics to the media. 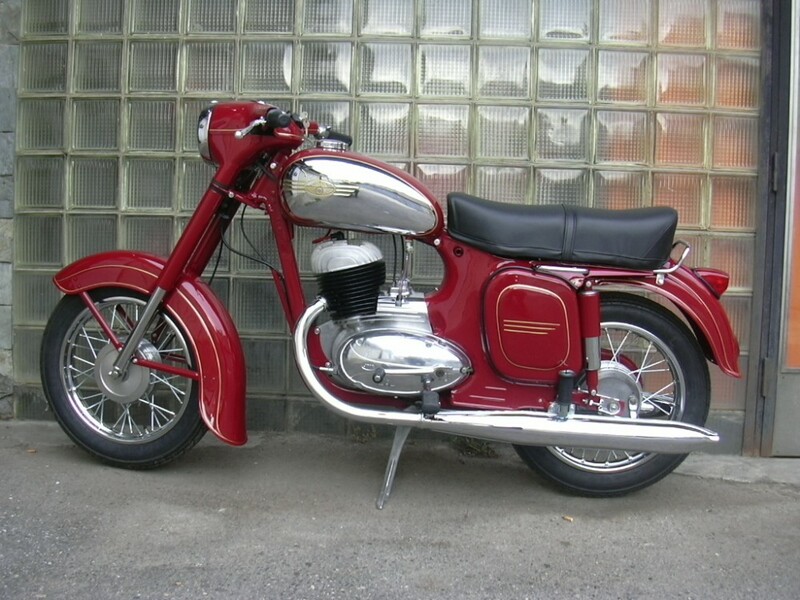 From what we see the Jawa 300 looks exactly like the good old Jawa from the 60s and the 70s. 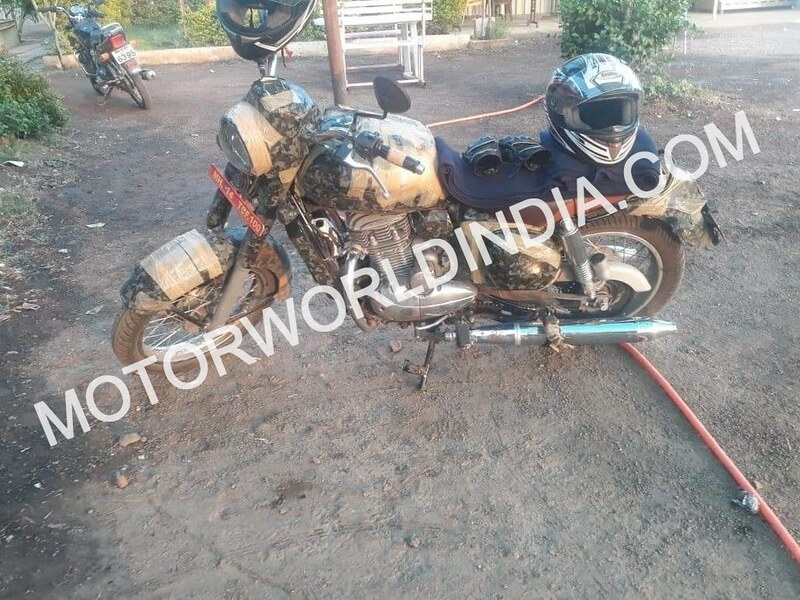 The test motorcycle caught caught on camera was fully covered but the basic design and body lines are visible. The Jawa 300 from what is seen comes with retro round headlights, neat looking fat rounded front mud guards, classic upside down front forks, retro headlight dome, Jawa style fuel tank, flat design single seat, Yezdi styled round rear view mirrors with bent stalks, front disc brakes, Jawa style engine cover and the traditional Jawa twin silencers. The rear gets adjustable gas suspension and the rear mud guard is also fat and rounded like the front. Brakes on the rear are drum type while the backrest is pretty tiny as seen on the test mule. 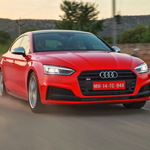 The wheels are in steel mounted with spokes but as speculated there could be a model with alloys too. Liquid cooling unit (radiator) is cleanly seen confirming this too be an water cooled engine. The sidebar also appear to be rounded but were fully covered with camouflage, expect traditional Jawa design sidebox on this one too. One thing is sure the Jawa 300 looks totally coming as an reincarnated Jawa from the yesteryears to the smallest detailing, super job Team Classic Legends. The Jawa brand which belongs to the Classic Legends PVT. 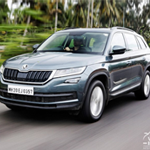 LTD owned by Mahindra in India which was setup in 2015. It is also speculated that the motorcycle will be christened as the Roadking 300. This brand also has the rights to BSA Motorcycles for India. The Classic retro styled JawaRoadking 300 motorcycle will be powered by a BS6 complaint 293cc single cylinder fuel injected liquid cooled DOHC engine with 27bhp of power tuned out of it and making 28Nm of torque in the process.